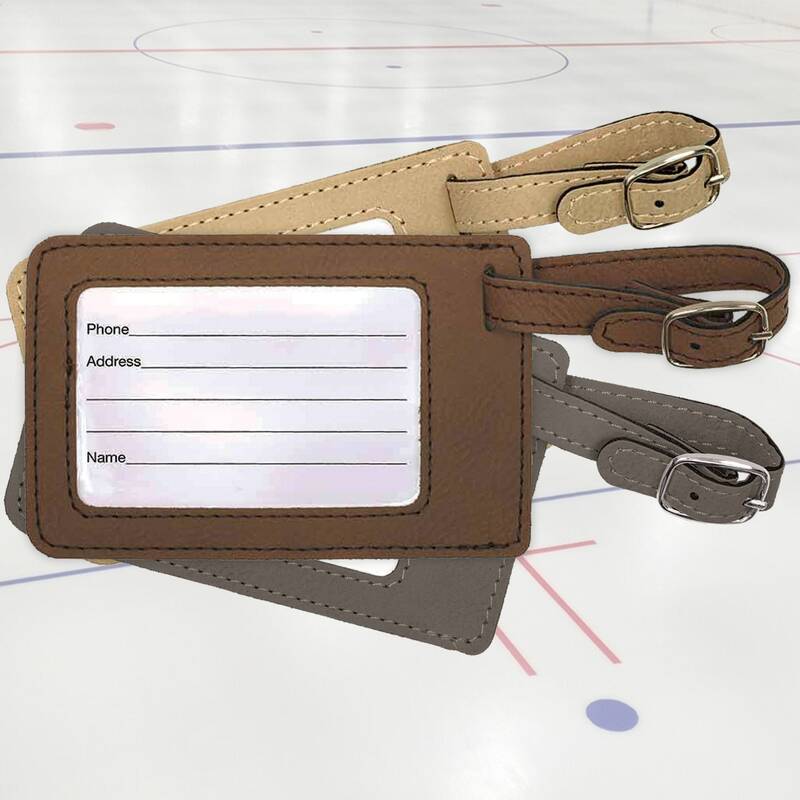 These personalized sports bag tags make great gifts for the athlete in your life and help to keep from losing equipment. 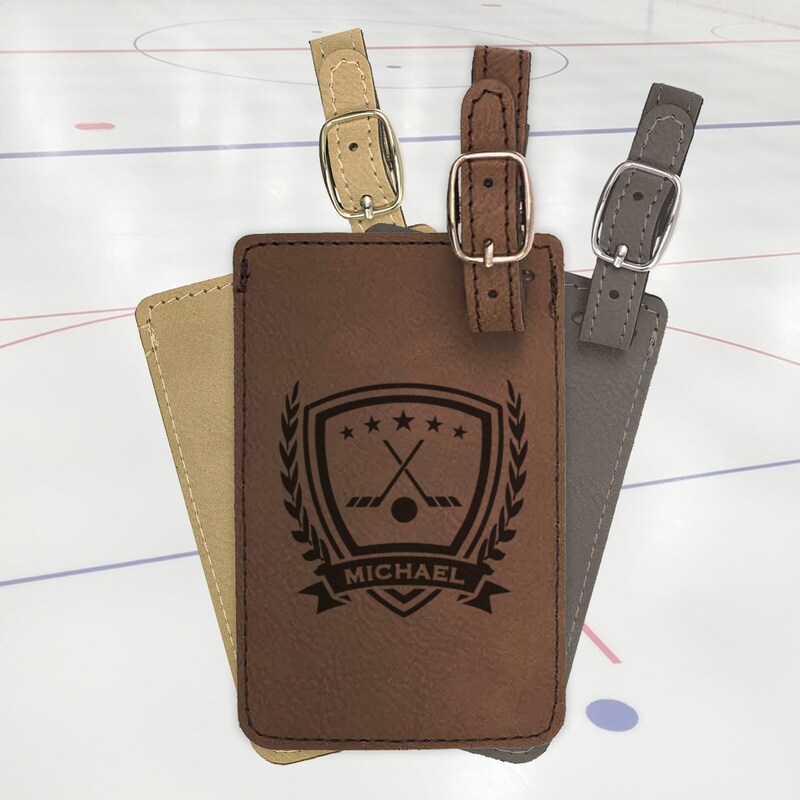 Each one is permanently laser engraved into the faux leather giving it that unique touch. 📦SHIPPING TIMES: Your tag will come USPS First Class shipping.